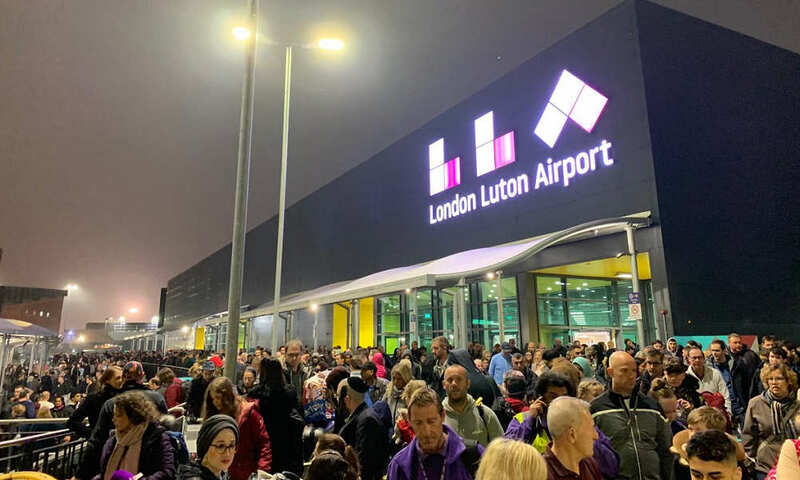 London Luton Airport was briefly evacuated on early Wednesday when a fire alarm went off, witnesses say. 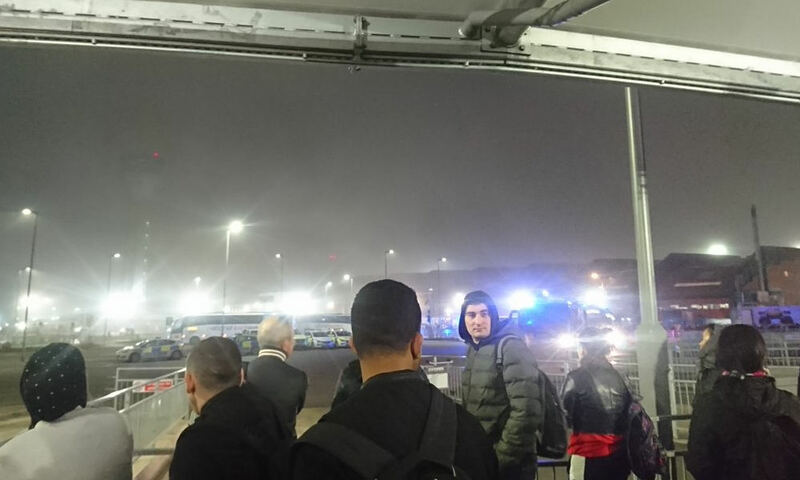 Hundreds of passengers at the airport waited outside while emergency services were called. The incident began at about 4:45 a.m. on Wednesday when hundreds of passengers at the airport were told to evacuate. A number of emergency services, including police and the fire service, responded to the scene. There was no official word on the cause of the evacuation. Several passengers said it was caused by a fire alarm, but there was no indication of a fire. By 5:20 a.m., passengers were allowed back into the airport. A similar incident happened less than a month ago. Thousands of people were evacuated on March 24 when a fire alarm went off, but it was quickly determined to be a false alarm. Operations resumed in less than an hour. Luton Airport, about 28 miles (45 kilometers) north of central London, is the fifth busiest airport in the UK. It is the capital’s fourth-largest airport after Heathrow, Gatwick, and Stansted.